This geometry formula holds the limit for an area of a circle or circle radius. 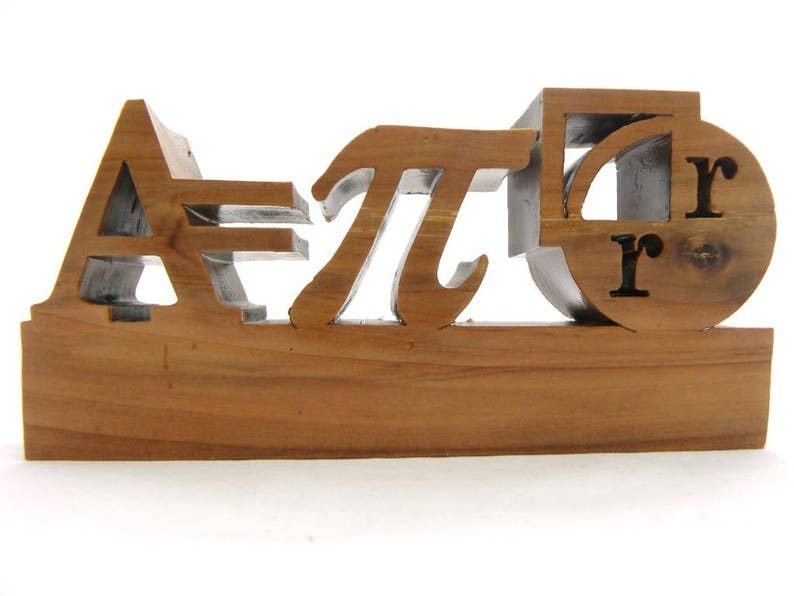 Great math teach gift or engineer gift. Your math nerd will treasure this wood formula area of a disk. If mathematics is your geeks thing, this diameter of a circle will hit the nail on the head.